The Good Doctor is the story of Shaun Murphy (Freddie Highmore). The young surgeon with autism and Savant syndrome uses his extraordinary medical gifts to save lives and challenge the skepticism of his colleagues. 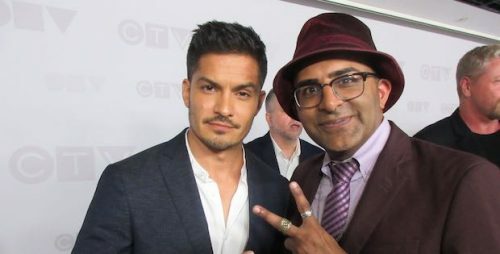 The show was a standout for CTV last Fall with high expectations from fans of the series for its upcoming sophomore season. The Good Doctor returns Monday September 24 at 10:00 p.m. on CTV.